This A-frame tent is CONVERTIBLE to a clothes hanger- how cool is that! All parts are included. 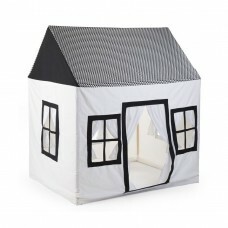 Beautiful tent for kids to have fun in! 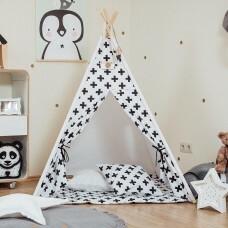 Stable, sleek design to accompany any kids room interior.